We don’t understand why rooms in big hotels always have to look the same. In our favorite hotels – the hotels we still remember – all rooms are different. And that’s how it is at Tings. Off course the feel is the same – but colors, interior design, sizes, beds etc varies from room to room. So do the prices. Four rooms in the front house and 9 rooms in the main house. Some are spacious lounge rooms, other smaller cosy room. And some rooms have private balconies. All rooms have attached bathroom except for Cupboard room where the bath room is private, but just opposite the door. More information about the rooms, prices etc here. Without really planning it most of our rooms relates to art. Or rather an artist. Either because we hang up art from on of our favorite artists in the room. Or we have ask an artist to decorate a room. Like Sunny Corner where Shraddha Shrestha (aka Deadline – who has exhibited her works in two of our group shows) did this beautiful piece: Spiritual Hair Day. Click on the pix for fragments of the process. We LOVE the piece, and will definitely asked other artists to express themselves in other rooms. 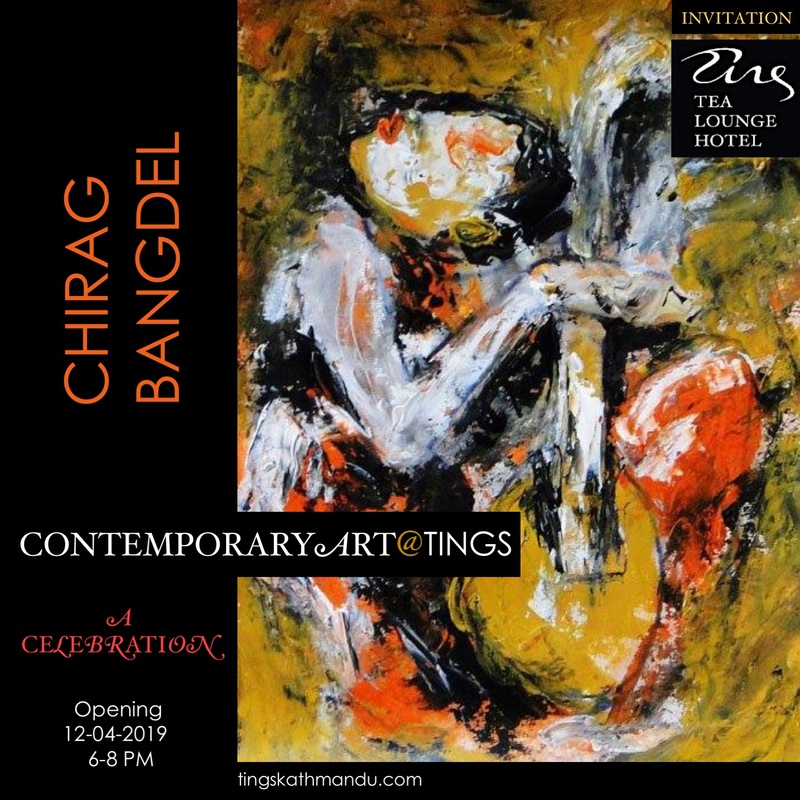 Posted in Tings Lounge HotelTagged Annette Tingstrup, Art@Tings, Deadline, Hotel, International, Kathmandu, Lazimpat, Nepal, Shraddha Shresta, Spirituel Hair Day, Sunny Corner, Tings Lounge Hotel, Tings Tea LoungeBookmark the permalink.